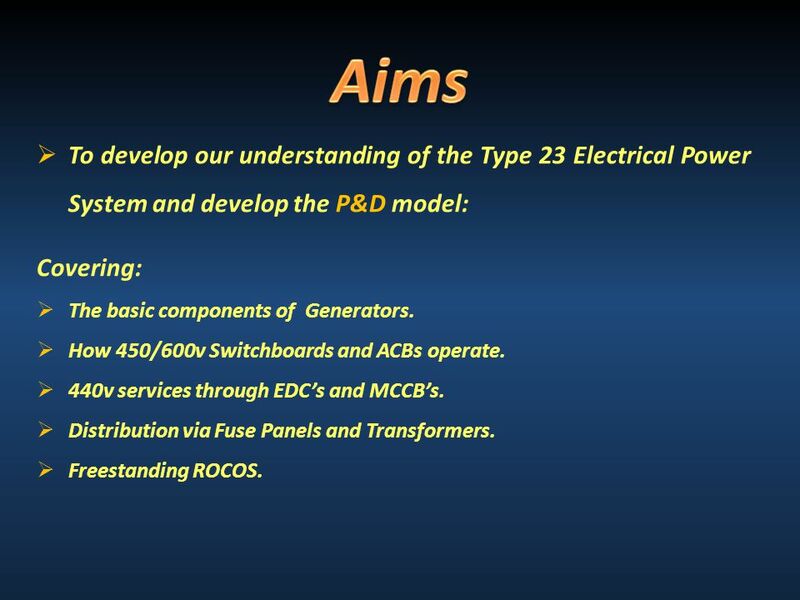  To develop our understanding of the Type 23 Electrical Power System and develop the P&D model: Covering:  The basic components of Generators. 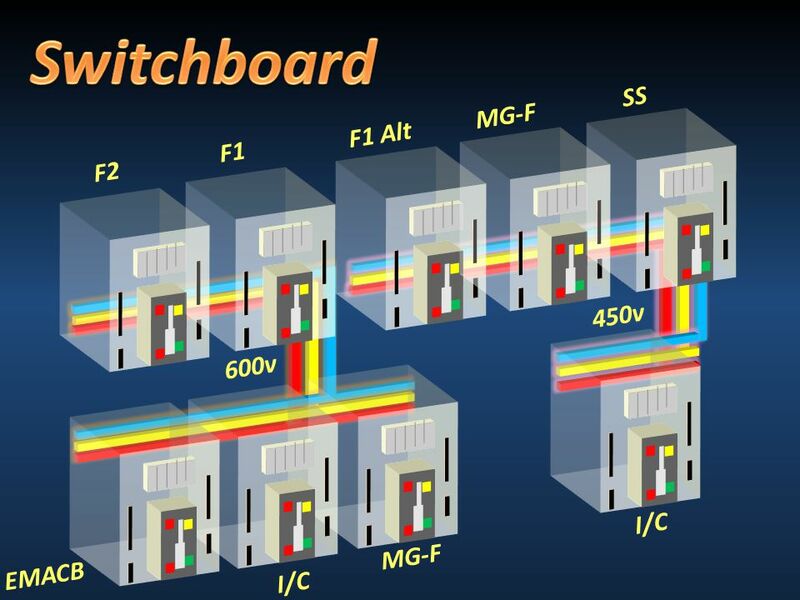  How. 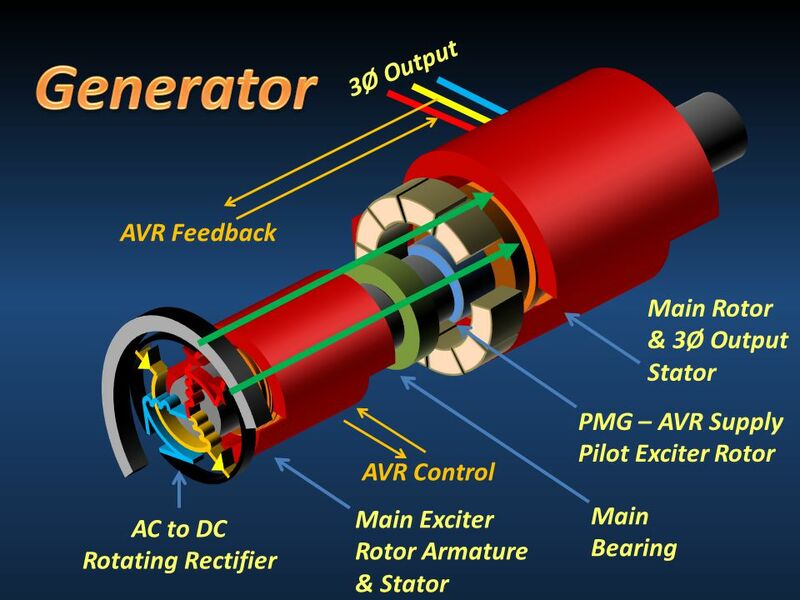 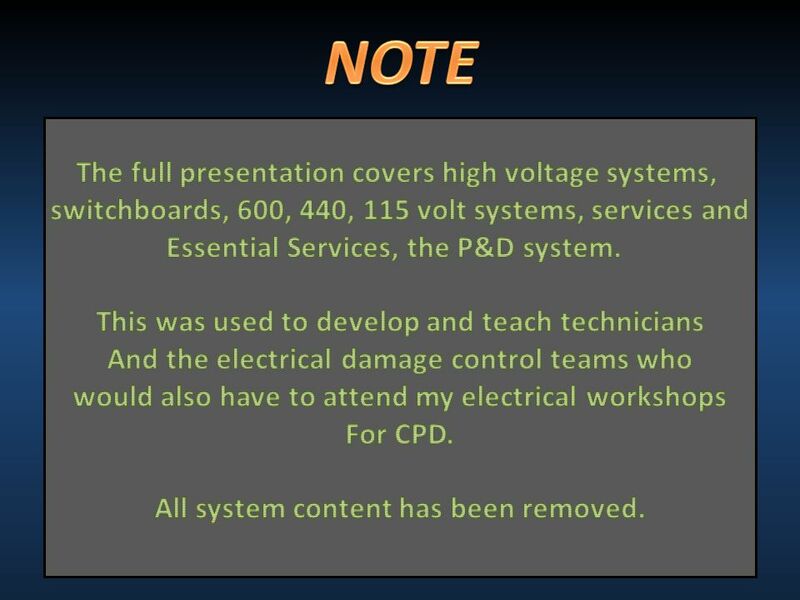 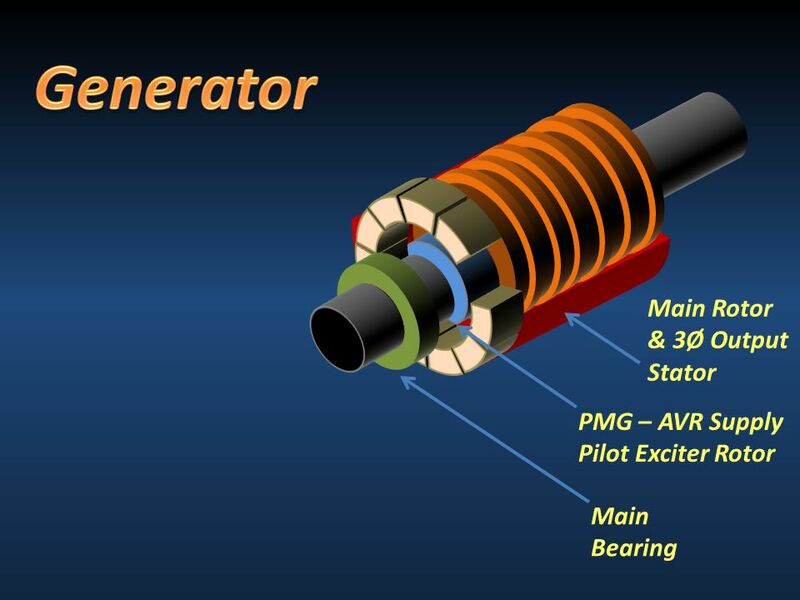 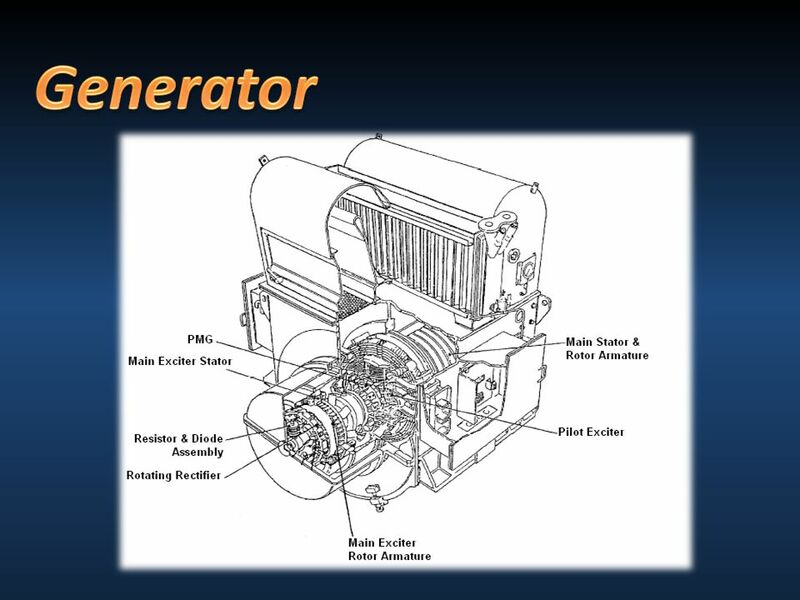 3  To develop our understanding of the Type 23 Electrical Power System and develop the P&D model: Covering:  The basic components of Generators. 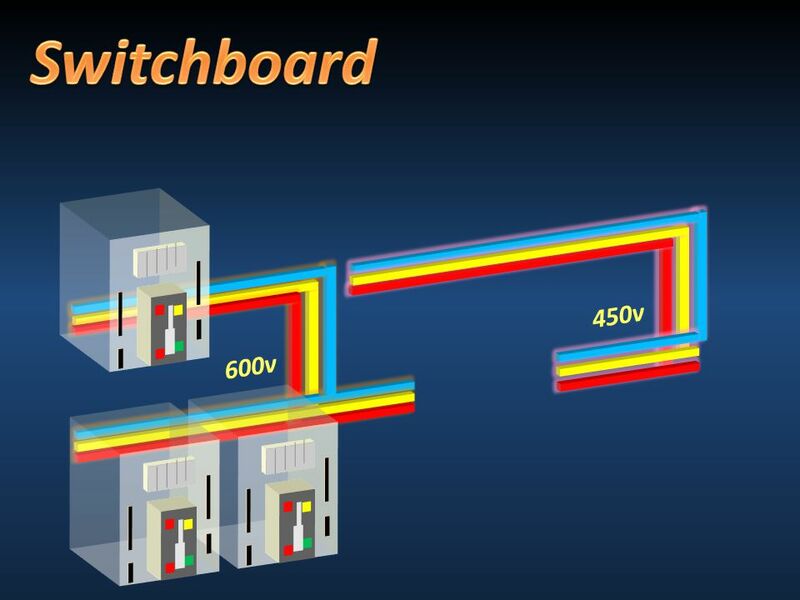 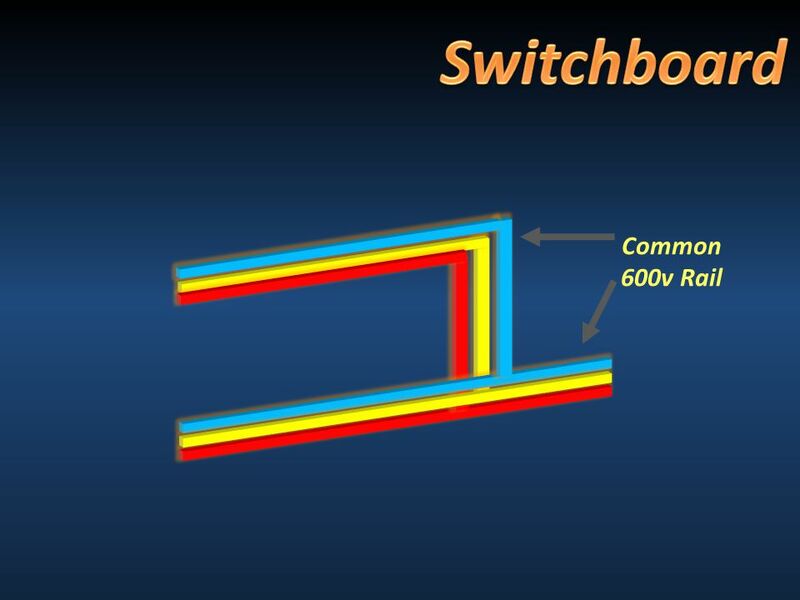 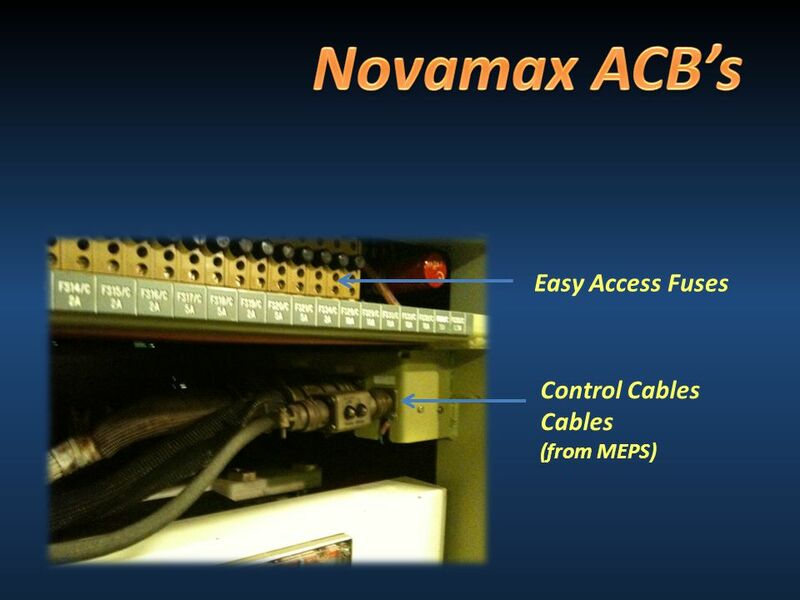 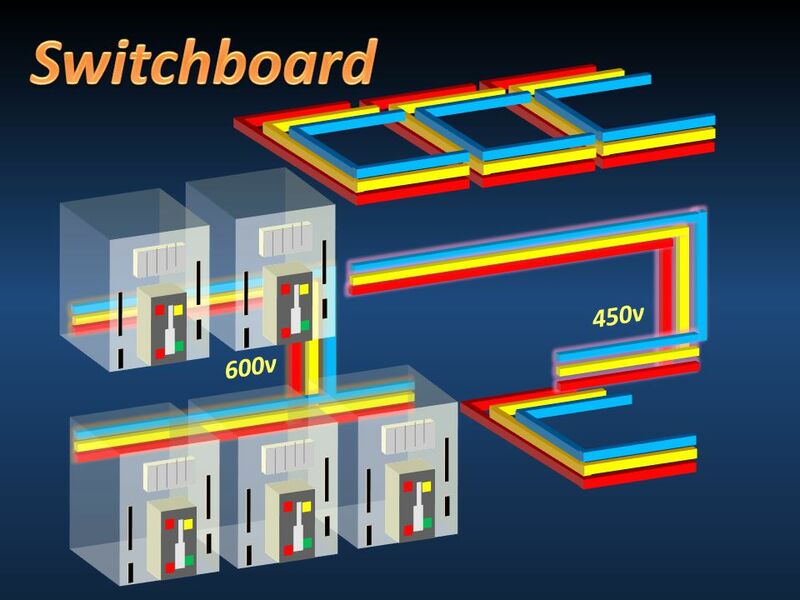 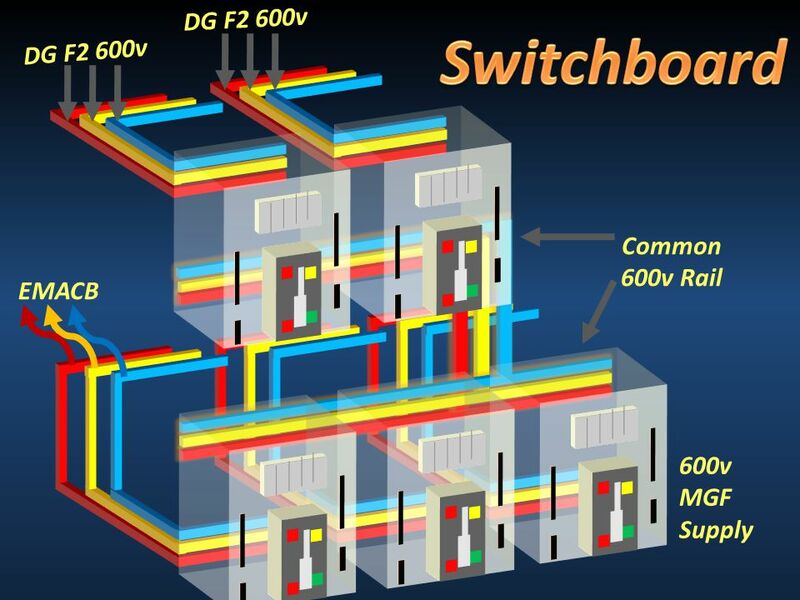 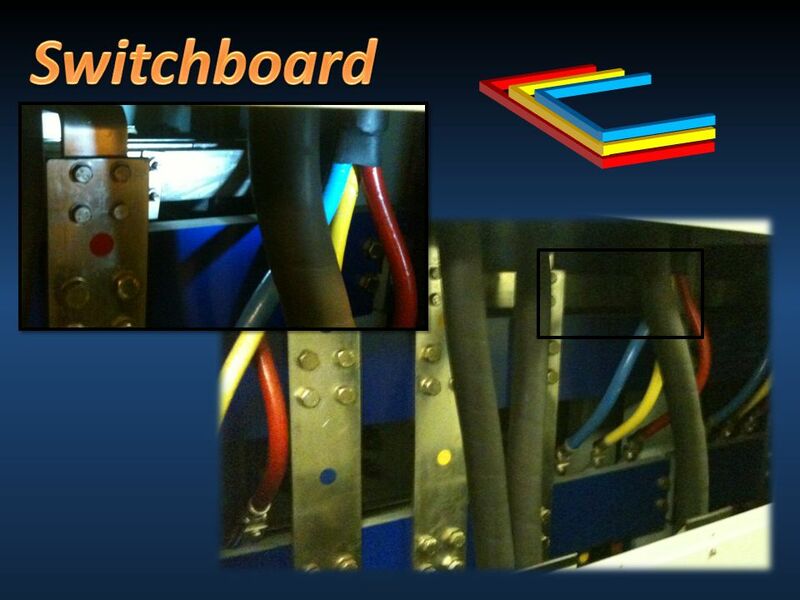 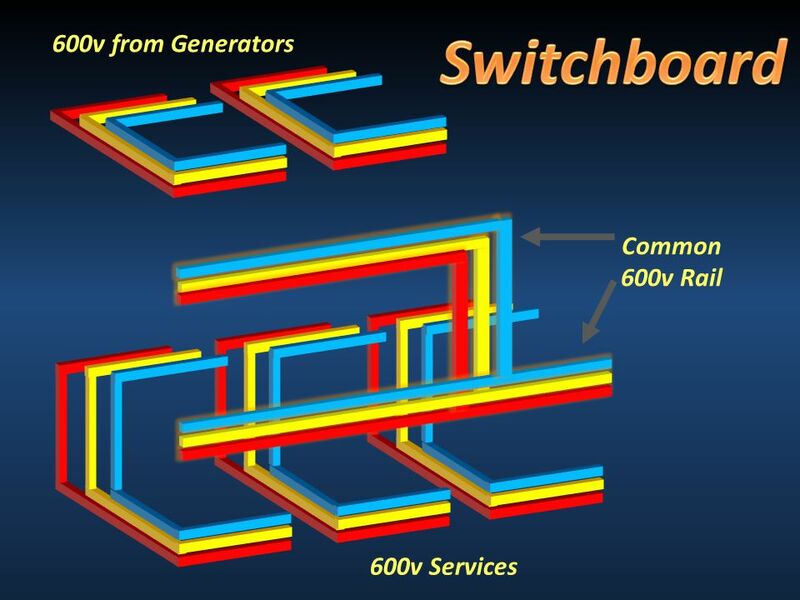 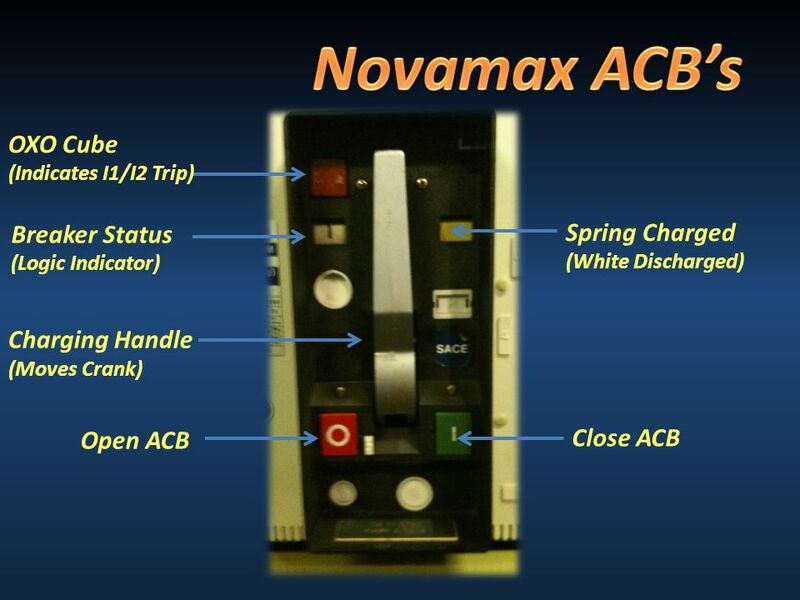  How 450/600v Switchboards and ACBs operate. 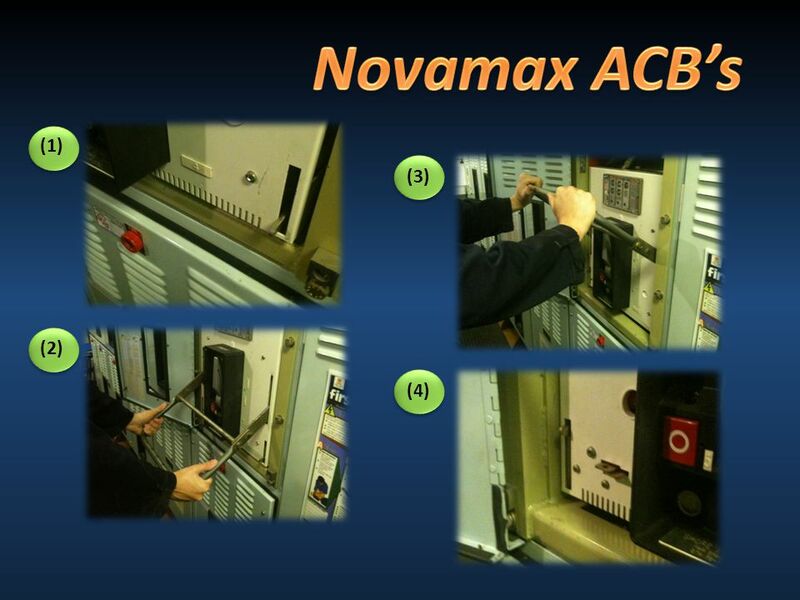 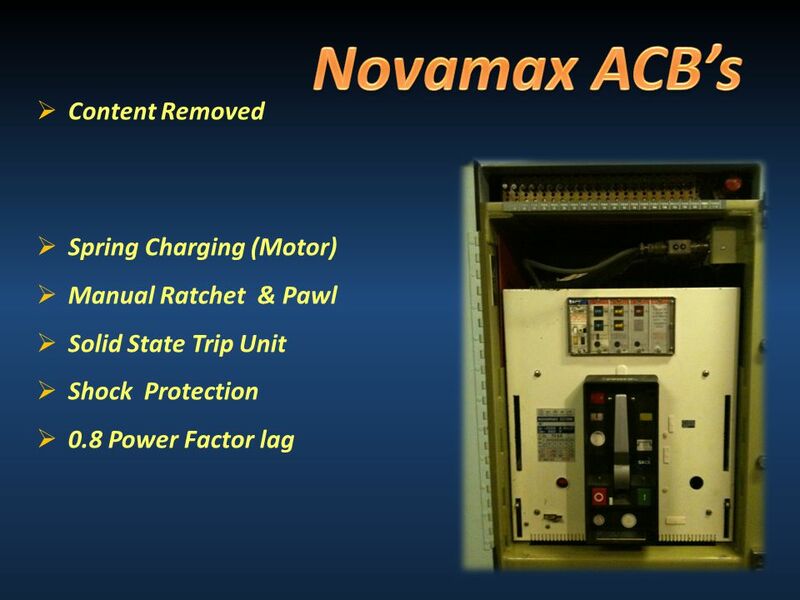  440v services through EDC’s and MCCB’s. 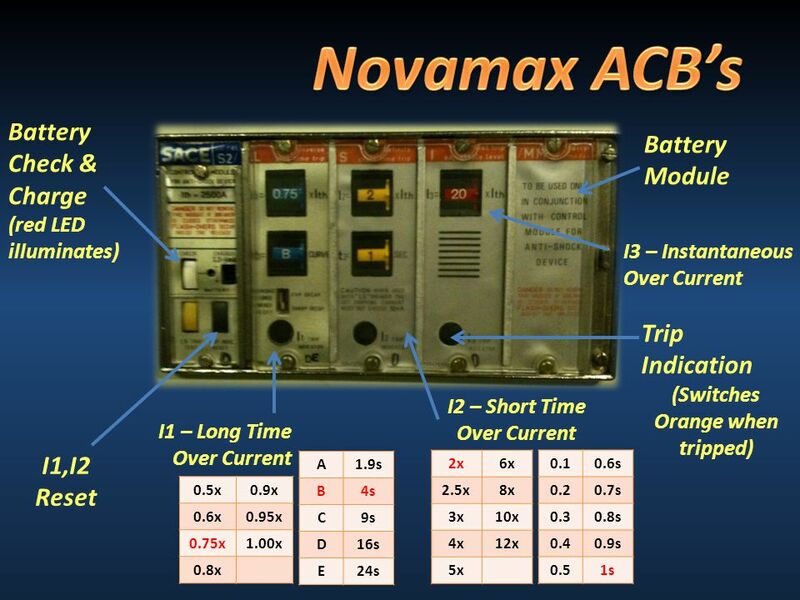  Distribution via Fuse Panels and Transformers. 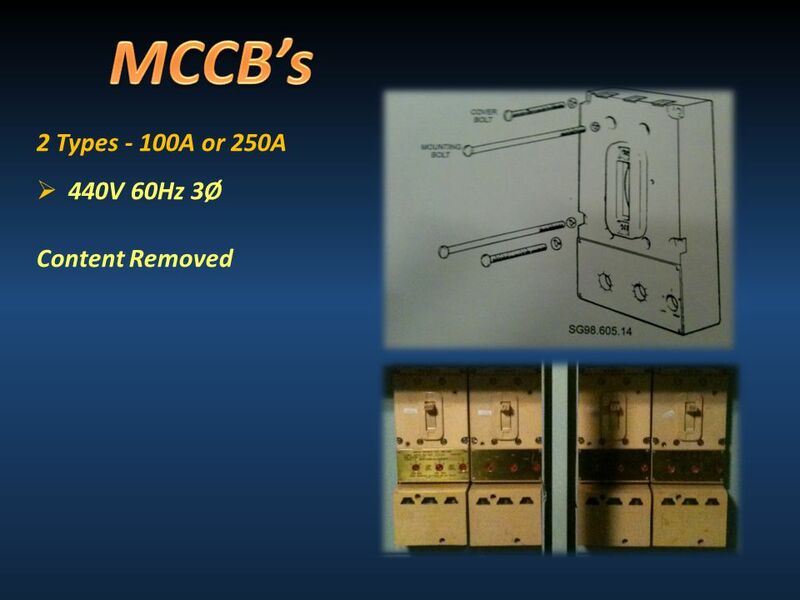  Freestanding ROCOS. 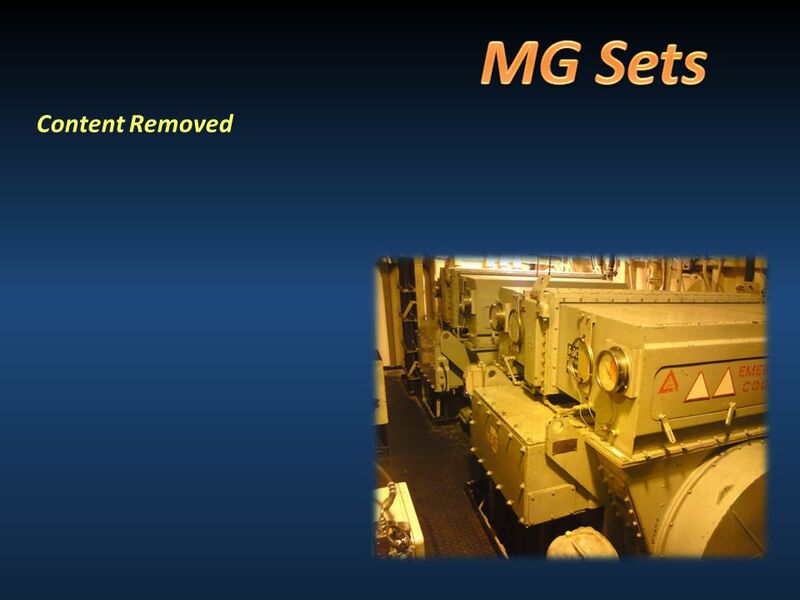 30  Developed our understanding of the Type 23 Electrical Power System and developed the P&D model: Covering:  The basic components of Generators. 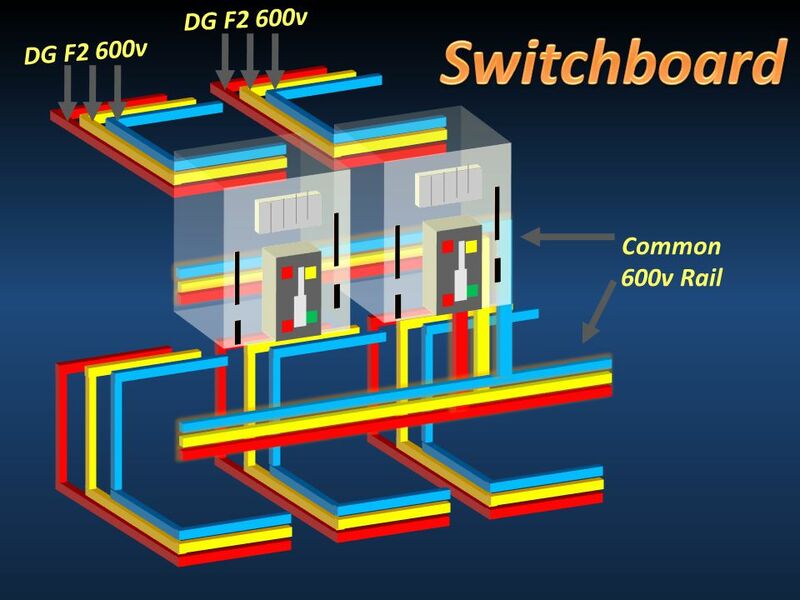  How 450/600v Switchboards and ACBs operate. 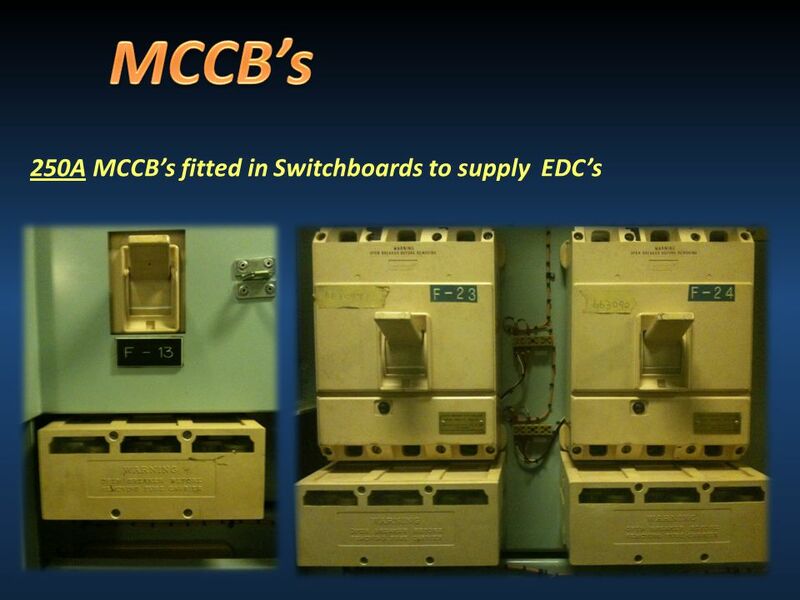  440v services through EDC’s and MCCB’s. 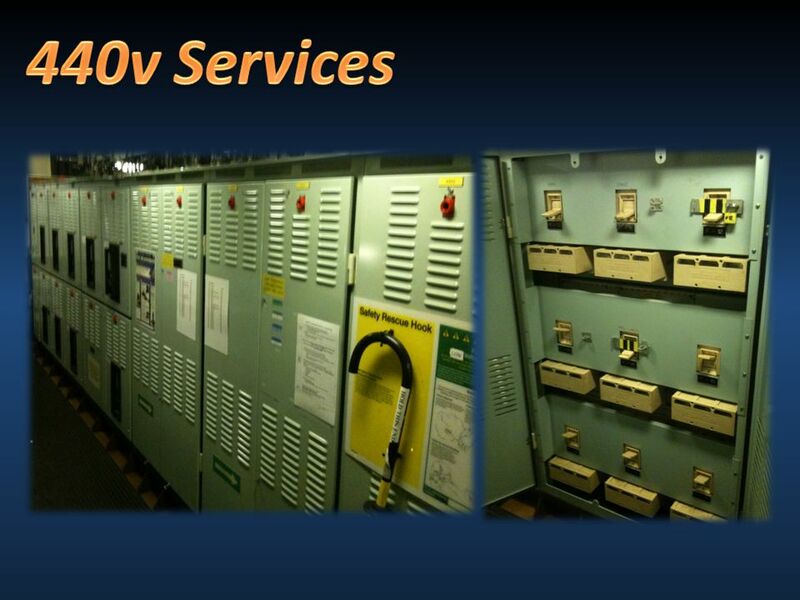  Distribution via Fuse Panels and Transformers. 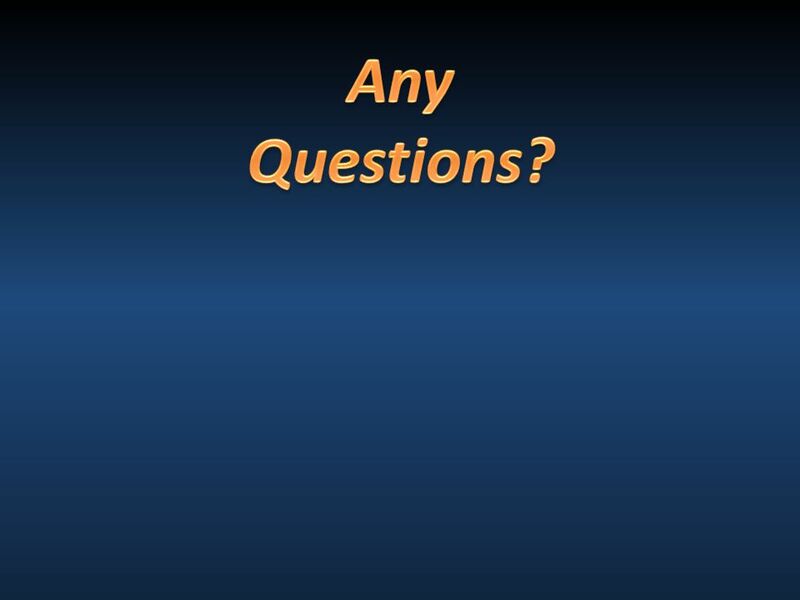  Freestanding ROCOS. 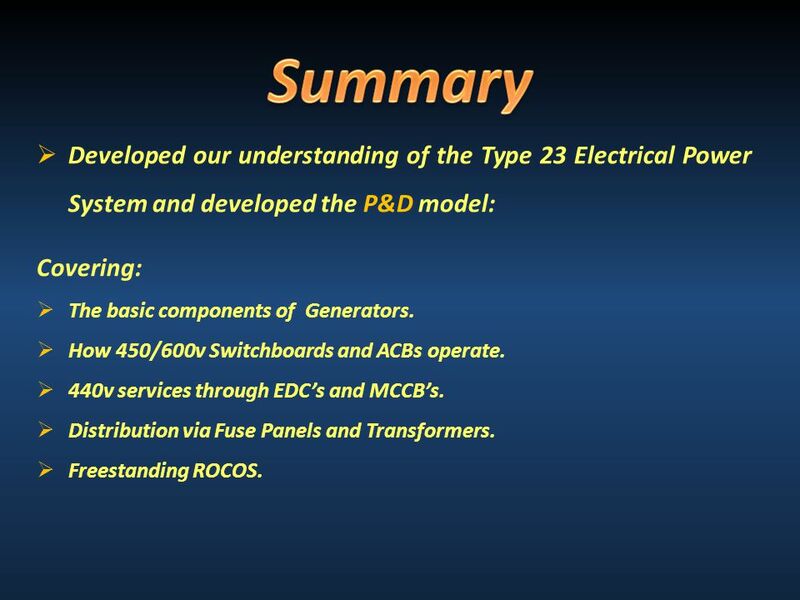 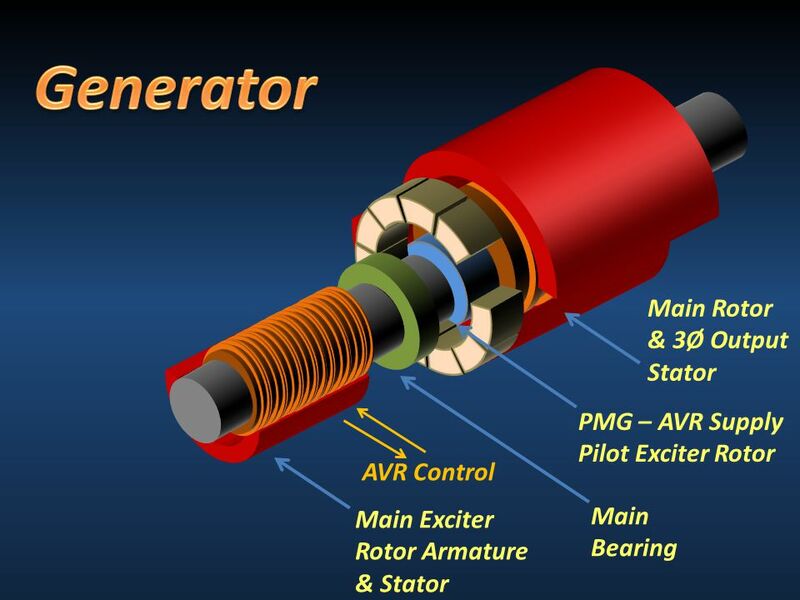 Download ppt " To develop our understanding of the Type 23 Electrical Power System and develop the P&D model: Covering:  The basic components of Generators. 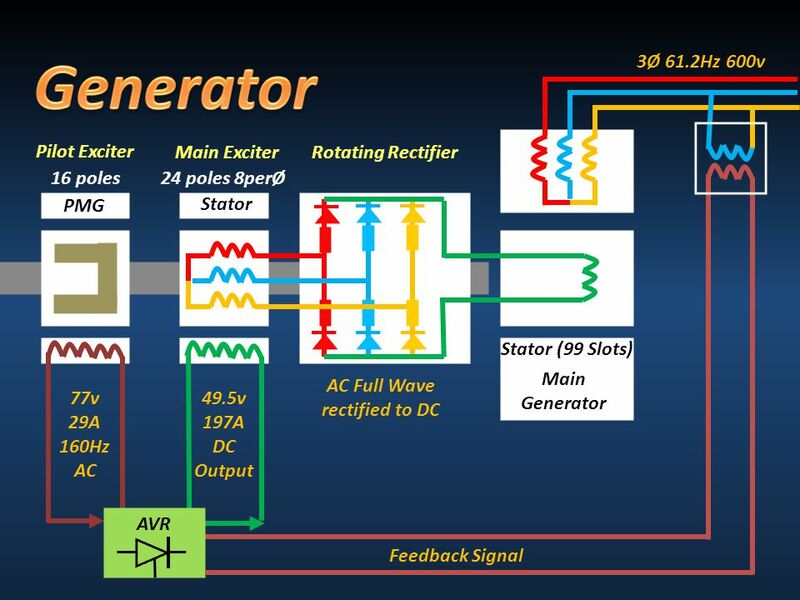  How." 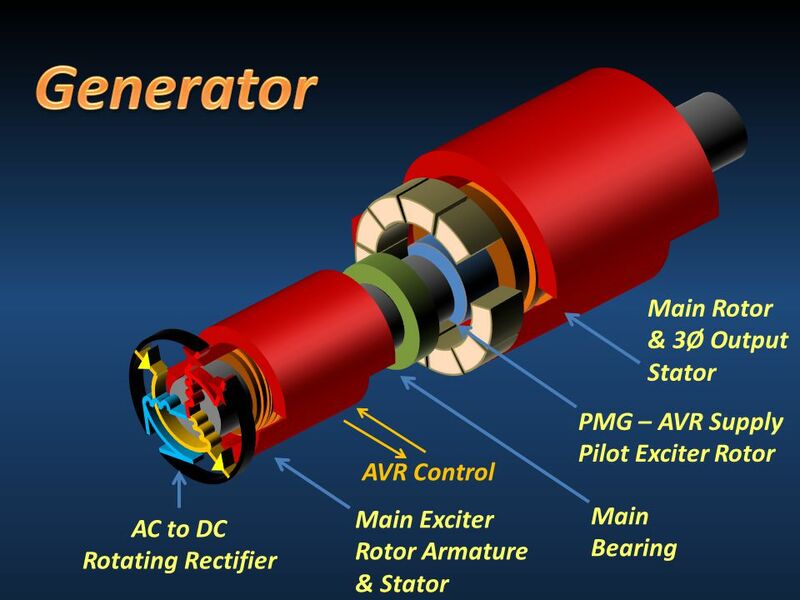 DC Motors electrical machine1 J 2006. 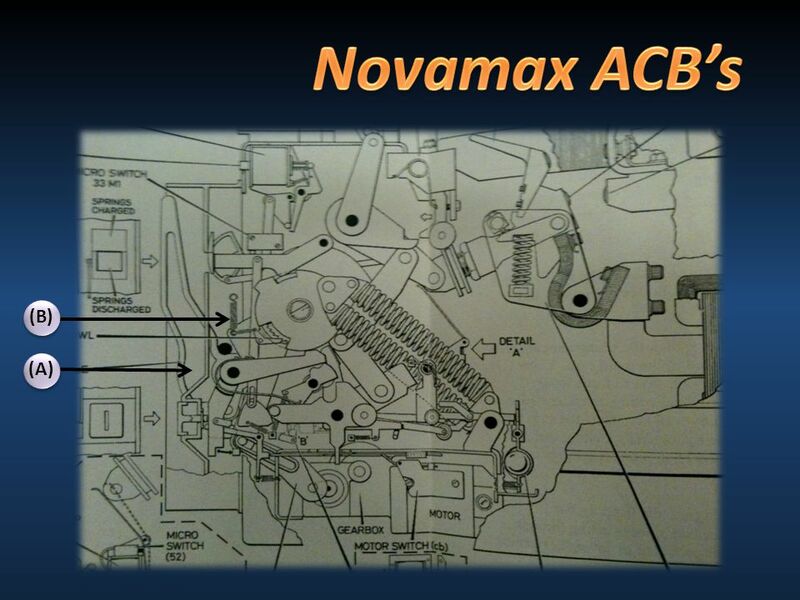 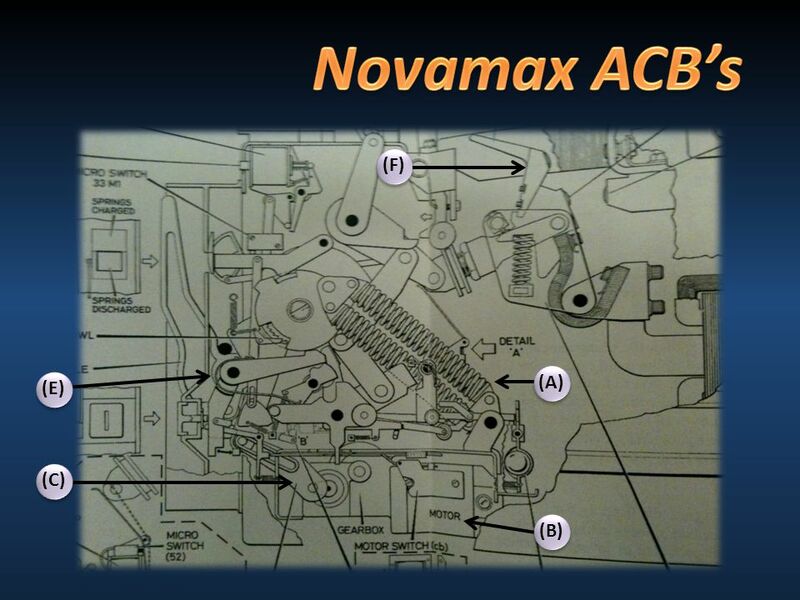 Troubleshooting Aircraft Charging Systems ( Alternators/Reciprocating Engines) by Herb Spenner. 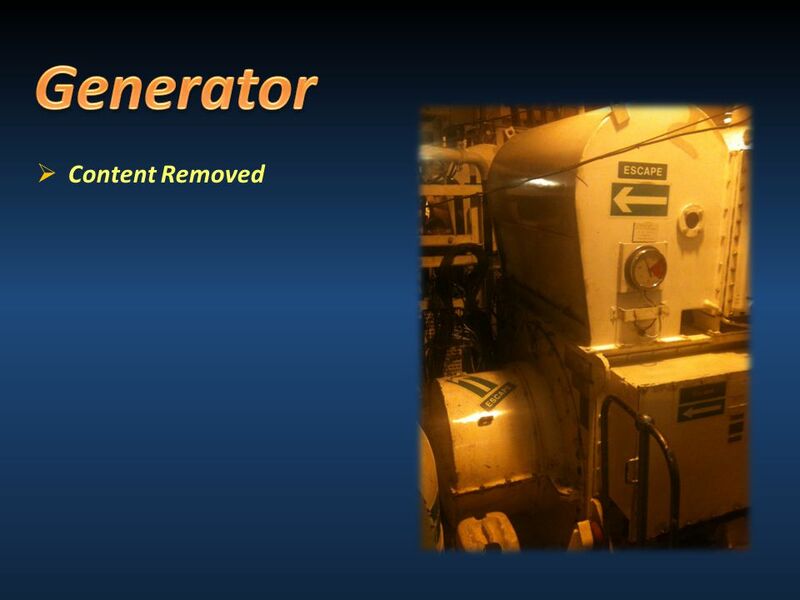 AC Machines 6077SA NUE 046.